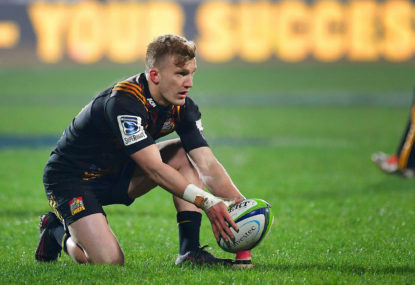 In the eleventh part of our 2019 Super Rugby preview series, we look over the Dunedin-based franchise and their chances for the season ahead. 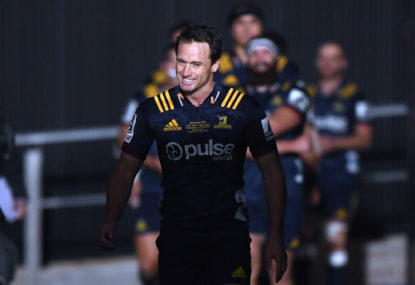 The Highlanders had a strong 2018, but it just wasn’t good enough in the strong New Zealand Conference, where they finished fourth. 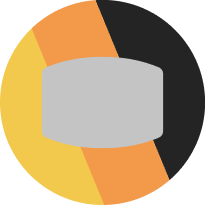 It meant they wound up sixth overall, despite having a better record than the winners of the other two conferences. Losing two of their last three matches really hurt the side, forcing them to Sydney for a quarter-final against the Waratahs. They looked to have that match sewn up at half-time, only for the Tahs to pile on 24 unanswered points and send the New Zealand side packing. 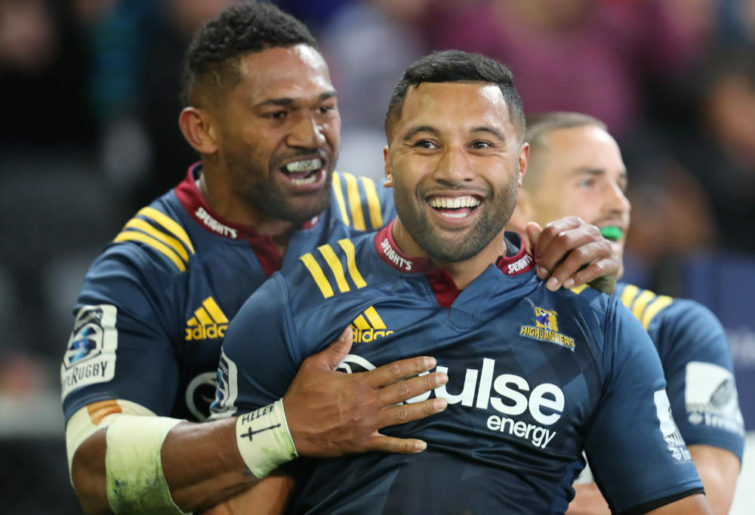 The Highlanders’ calling card is their back-row dominance. They have international talent throughout, with Liam Squire and his terrible, terrible haircut leading the way. Squire has been a permanent fixture at No.6 for club and country over the past few seasons, and when untroubled by injury, he’s one of the best back rowers in the game today. Shannon Frizell, Dillon Hunt and Luke Whitelock round out the experience in the loose forwards, all of whom have experience in the All Blacks set-up. Their performance at the ruck and in general play will have a considerable bearing on the Highlanders’ success. There’s plenty of class in the backline too. Ben and Aaron Smith have claims on being the world rugby’s best fullback and haflback respectively, while Waisake Naholo is a deadly finisher out wide. The Highlanders’ major weakness for the most part in 2018 was their defence. 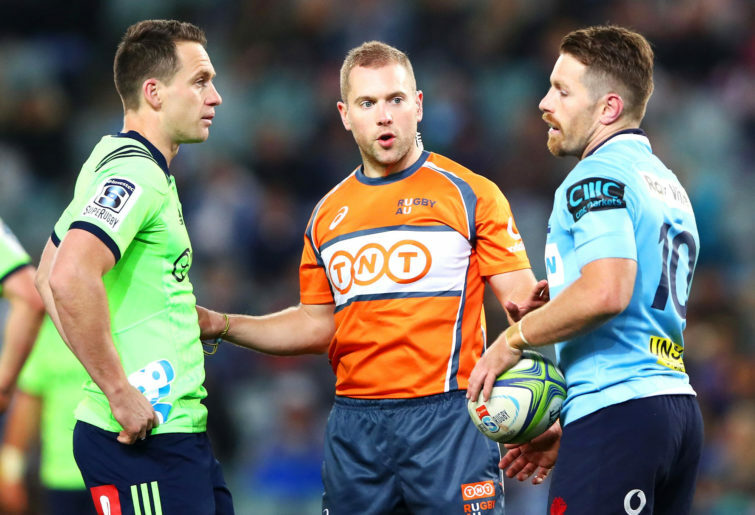 They leaked 445 points across the course of the regular season, the equal-worst record of all teams in the top eight alongside the Waratahs. Most of the improvement on that side of the ball will have to come from tactics and attitude rather than new personnel, with few of the franchise’s key signings expected to sure up the defence. A healthier Liam Squire, who missed the start of last year with a fractured thumb, will help on that front, as will the extra four kilos of muscle he’s piled on in the off-season. The biggest question mark heading into 2019, though, is who plays at five-eighth. 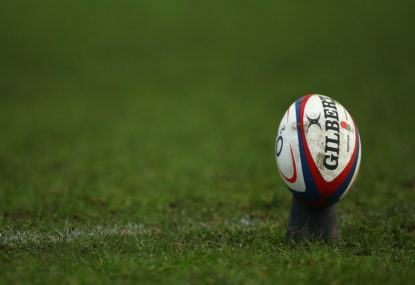 Lima Sopoaga has left for England’s Premiership riches, and a void has opened up in his place. 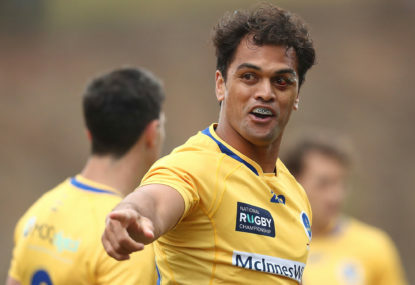 Youngsters Bryn Gatland and Josh Ioane are exciting prospects, while returning cult figure Marty Banks offers plenty of experience. The talent is there, but none have Sopoaga’s class. 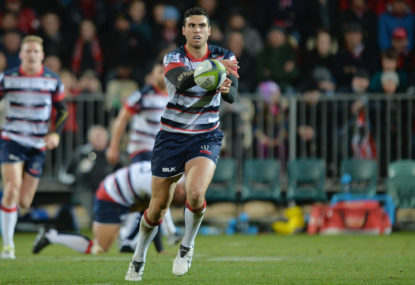 Will one of them be able to step up under the intense pressure of replacing one of Super Rugby’s better playmakers? Playing in any other conference, the Highlanders would probably put themselves at the top of the tree and nab a home quarter-final. 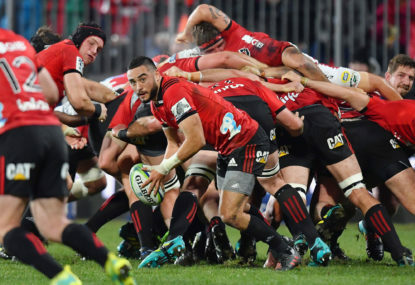 But in New Zealand, and with the conundrum facing the side at fly-half, it’s hard to see them having a more consistent season than the Crusaders or Hurricanes. A third-placed finish in the conference looms, although they’ll probably still rack up the fourth-most wins in the competition.